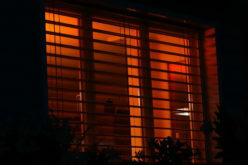 The window shutters have an amazing capability to turn your room into an inviting room or retreat. 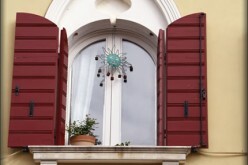 With these shutters, you can relax with your family in a comfortable manner. They are available in various designs as well as materials, you can choose the one according to your needs. 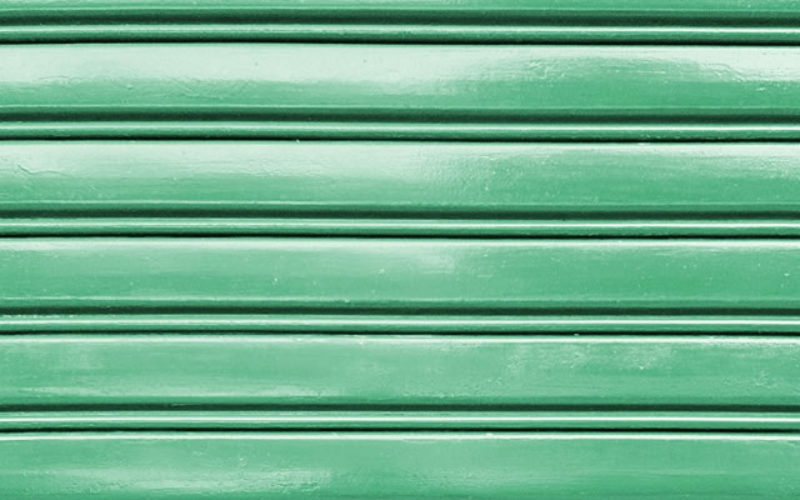 Among all the shutters, aluminium shutters are popular among the people and can be installed in both the residential and commercial properties. 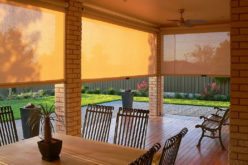 It can be used in indoors and outdoors based on your requirements. Also, the aluminium shutters come with various features that are customizable and the color of the their can be changed with powder coating. They are available in many attractive design, hence can make your room look more elegant. These aluminium shutters are also very easy to install and here are some amazing tips that will help you in Installing it. 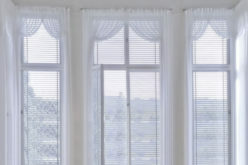 There are many popular mounting options available for aluminium shutters and one can choose the one based on the type of windows they have in their home. The track system consists of 2 metal tracks. 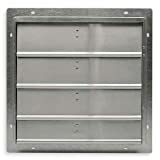 The shutters fit within the metal tracks and are secured with nuts as well as bolts. 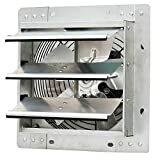 The installation method also includes direct-mount system which does not contain any tracks and this system will bolt the aluminium shutters to the house wall. In case of direct-mount system, you can place shutters over window and thread screws to insert them. If you are living in a place which gets tropical storms, hurricanes, and strong winds, then there is a great need for protection. 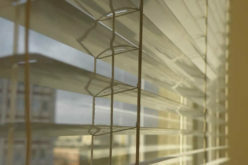 Its also much useful in such cases as glass windows will be damaged easily when a strong wind blows. Installing methods for protecting home feom adverse weather conditions. There are some important steps involved and it is also very easy to remove and store them according to your need. It can be installed using DIY techniques. Also, there is no need to seek help of a professional for installation. You can start the installation with the header track (H track) and after with the bottom track which includes threaded bolts and it protrudes from the surface of the track. Both the header tracks as well as bottom tracks are made to be fastened in a secured manner with the help of screws and bolts which are made of stainless steel. Also, it is very important to wear the leather gloves because the shutters will have very sharp edges which will cause great injury to the installer. 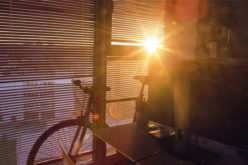 Hold the track of the tracker in a horizontal manner above your window. Then insert the screw in the center of the header, level it and drive it. Place the silicon caulk bead on top of the header to seal the rain. Slip the hurricane shutter which is placed inside header and press it tightly against your wall. Measure all the things that are needed and draw the level line on the wall. Also, place tracks in a proper manner so as to slide the shutters into tracks. You can slide the shutters inside when both tracks are properly installed. These are some of the tips which will be very useful while installing aluminium shutters on windows or doors. Enjoy all the amazing feature, while installing this shutters. Also, you will get tht opportunity to operate with the help of remote controls.